The National Stock Exchange of India Limited (NSE) is the leading stock exchange of India, located in Mumbai. NSE was established in 1992 as the first demutualized electronic exchange in the country. The National Stock Exchange of India (NSE) is one of the most important and most advanced stock markets in India. 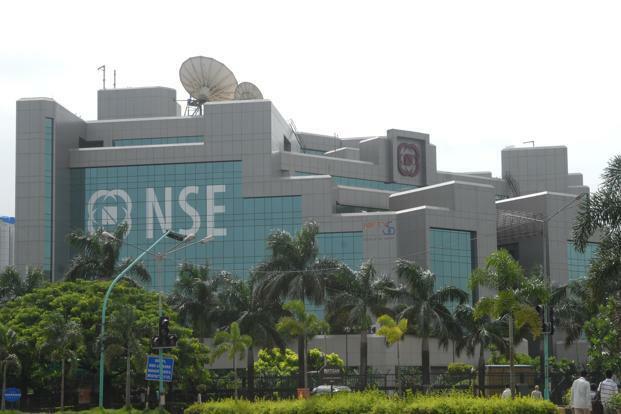 NSE is the third largest stock exchange in the world. The National stock exchange of India was initially integrated as a tax-paying company in November 1992, and at the command of the government of India, top financial institutions promoted it. And in April 1993, under the Securities Contracts (Regulation) Act, 1956, the NSE was known as a stock Exchange in June 1994, the NSE started operations in the Wholesale Debt Market (WDM) segment and in November 1994, the Capital Market (Equities) segment of the NSE started operations. In 1996, the NSE was the first exchange in India that planned to trade derivatives specifically on an equity index. In February 2000, the NSE started an Internet trading system. NSE provides a trading platform for various types of securities for investors under one roof viz., equity, debentures, central and state government securities, T-bills, commercial papers, certificate of deposits, warrants, mutual fund units, exchange traded fund, various derivative instruments like index futures, index options, stock futures, stock options, interest rate futures etc. These instruments are available for trading under three different segments: wholesale debt, capital market (automatic screen-based dealing system), and futures and options (derivatives). Today NSE’s share to the total equity market turnover in India averages around 69%, whereas, in the futures and options market this share is around 98%. The NSE introduced the first Indian clearing corporation, “National Securities Clearing Corporation Ltd.”, the first depositary of India, National Securities Depositary Limited. Providing for a fair, efficient and transparent securities market using electronic trading system. Meeting up with international benchmarks and standards.